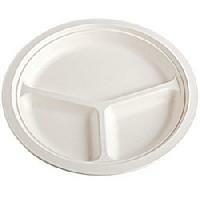 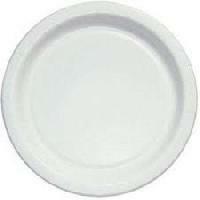 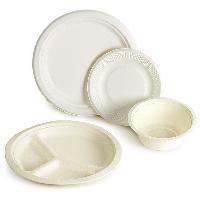 The Best Plate For Serving at Lunch and Dinner Functions. 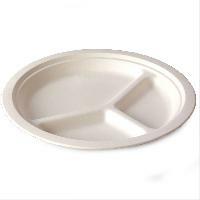 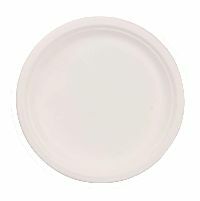 The KING of all Disposable Plates, 100% Eco-Friendly, Biodegradable and Compostable - YOU DON'T HAVE TO WORRY ABOUT YOUR WASTE . 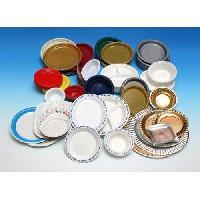 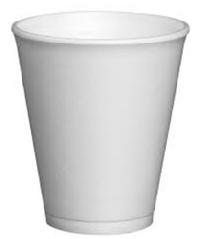 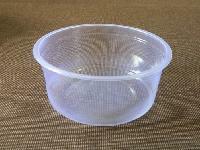 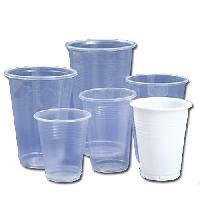 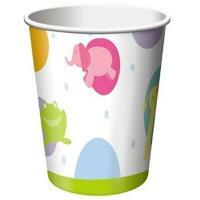 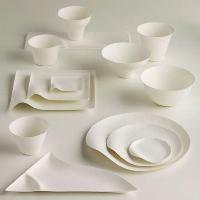 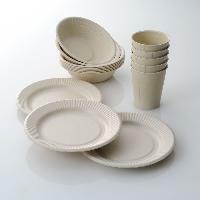 We are offering disposable terracotta crockery. 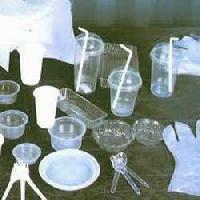 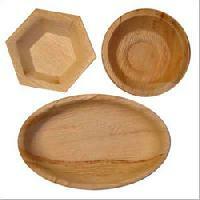 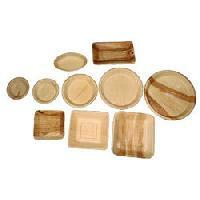 These items are made of sand and these are ethenic product which are made in khurja. 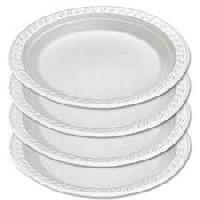 This price is based on selected items. 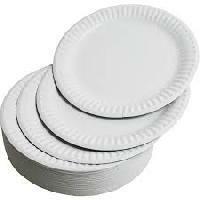 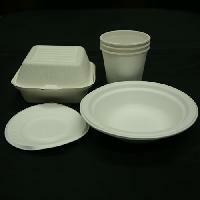 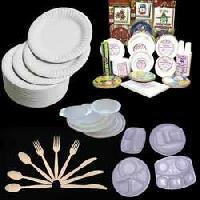 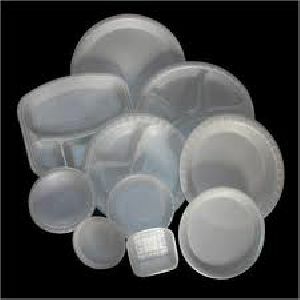 Complete range of disposable crockery available with customized printing solutions in: * Paper * Thermocol crockery * Plastic crockery Plates, spoons, bowls, glasses etc with branded labbeling done.